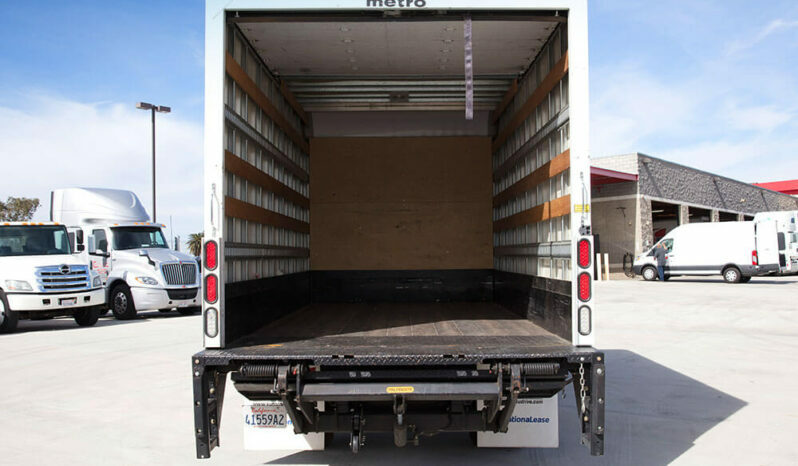 With the ability to seat up to three people in the spacious cabin, a fully air conditioned interior, and automatic transmission, this box truck is sure to be a go-to for your business’ needs. 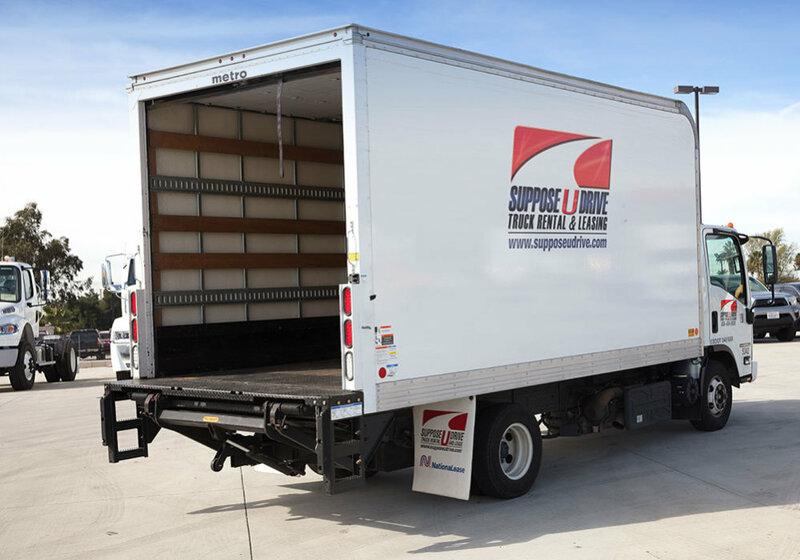 Ranging from 14,500 to 19,500 GVW and featuring tuck away, cantilevers, and rail-style life grates, you’ll have a range of options to choose from within our inventory of box trucks. 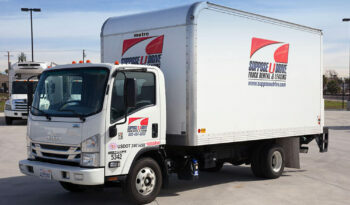 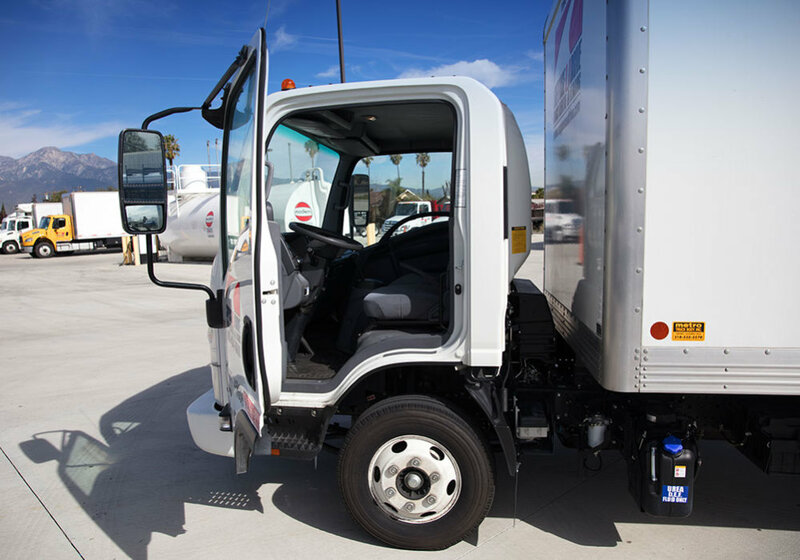 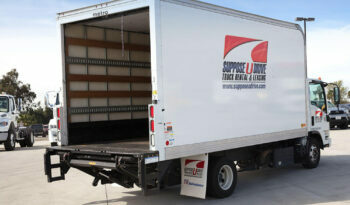 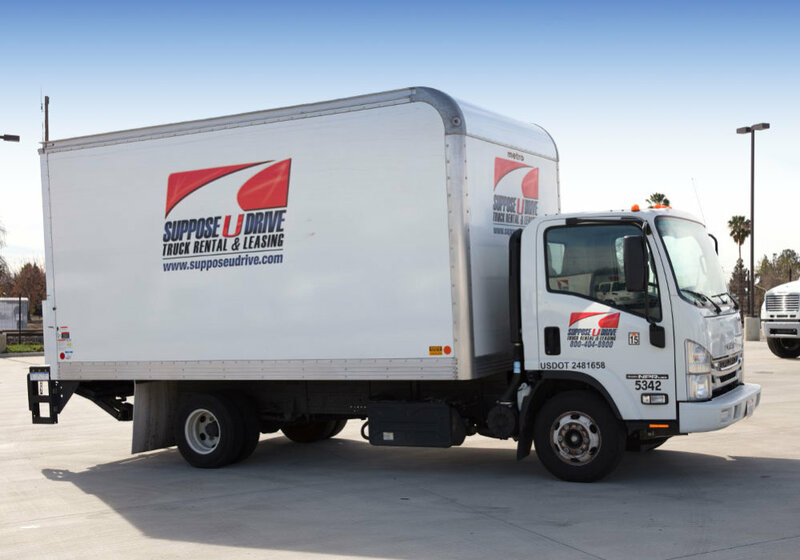 All of our box trucks run on reliable diesel engines and feature power steering and brakes for heightened control. 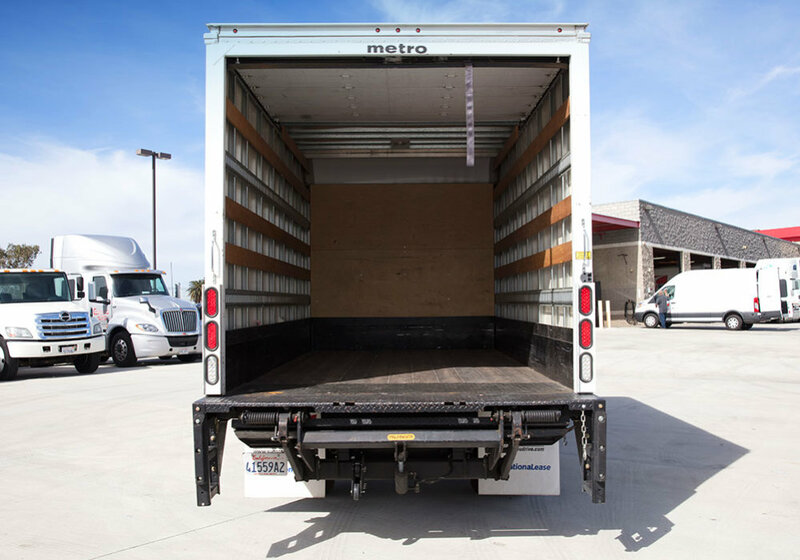 The cargo area features E-track and comes equipped with wood tie-slats to make loading, transporting, and unloading easier. Plus, for driver convenience, the cabin features AM/FM radios and a CD payer. 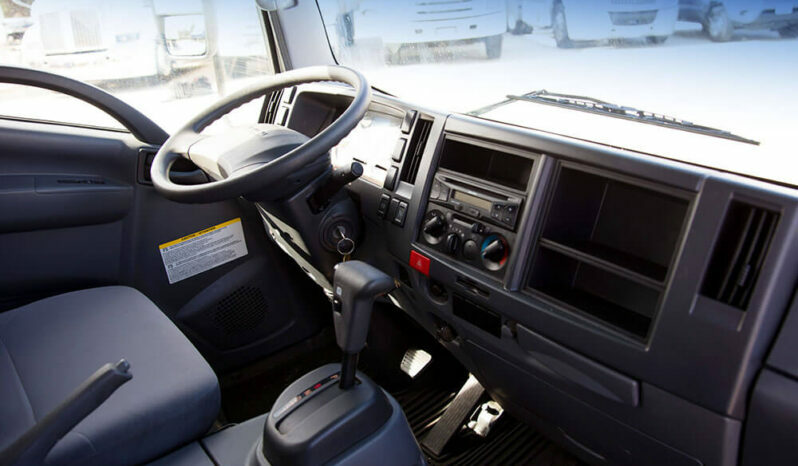 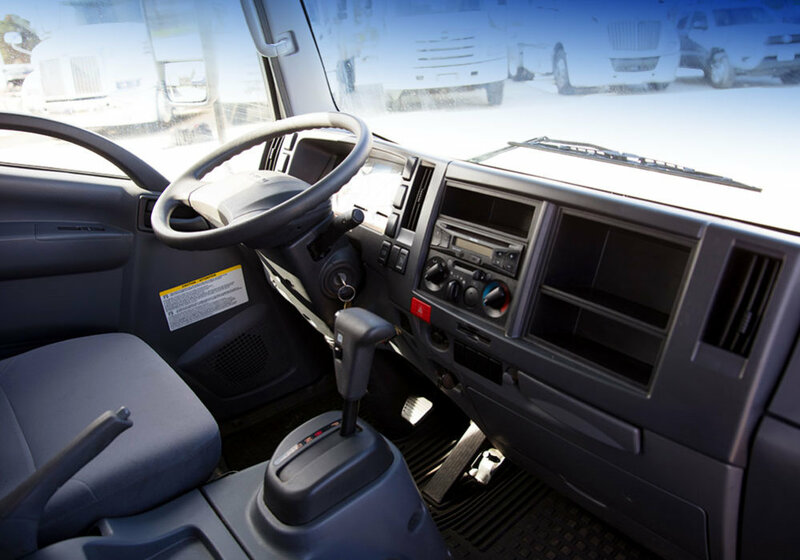 Whenever you rent a truck from Suppose U Drive, you can drive confidently knowing that we use only the highest-quality equipment in our vehicles. Plus, if you happen to run into issues while you’re out on the job, just give us a call. Our 24/7 maintenance line will dispatch a crew to your location for roadside assistance. 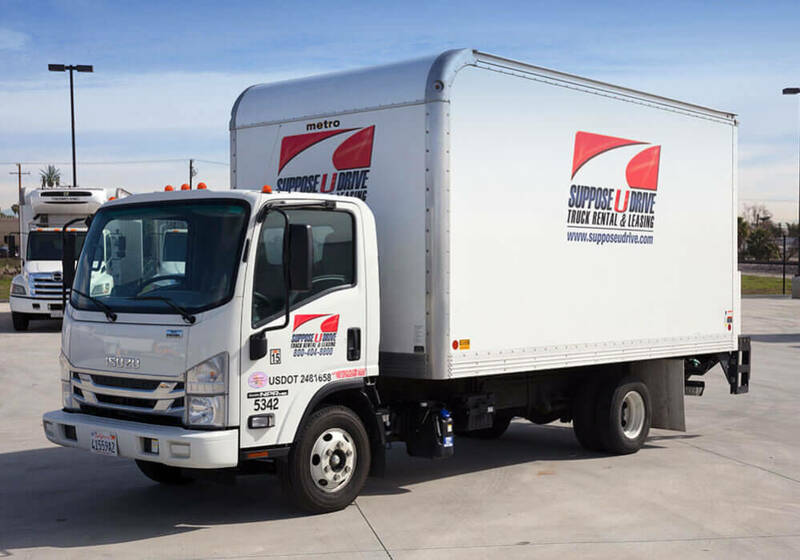 Like every truck in our fleet, our box trucks go through extensive quality and maintenance checks as soon as they arrive back to the lot from any project. 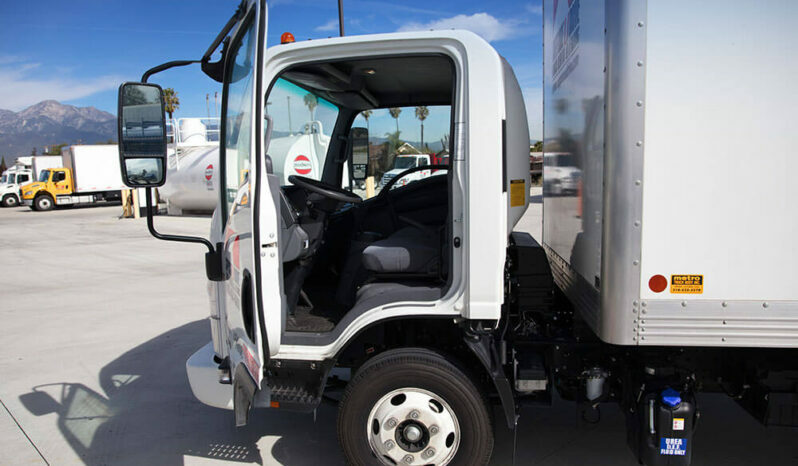 Plus, we wash and fuel our trucks ahead of time to be certain that when you arrive to pick one up, you can drive it off the lot quickly without wasting anytime waiting. 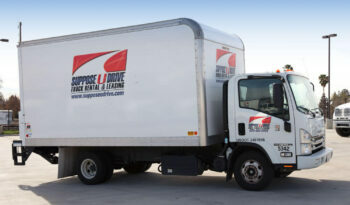 Are you interested in looking over your options? Give us a call, send us a message, or stop by the lot.